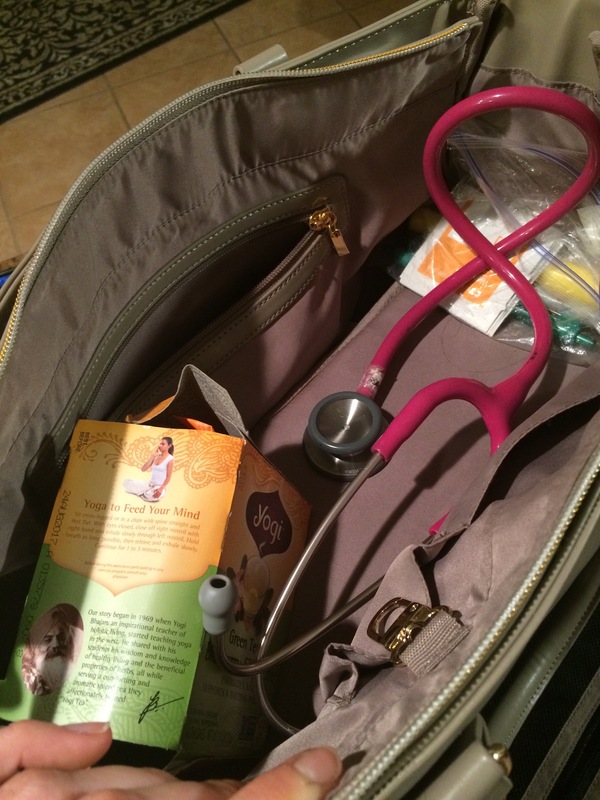 As a nurse, I am often away from home for long periods of time. With 12 hour shifts and going to the gym either before or after, I could be away from my house for 15 hours at a time. What do you do about planning meals around being away for 15 hours? As you know, I am a huge advocate for meal planning and prepping for the upcoming week. I prep all of my meals for the week either Sunday or Monday and have them ready to go in individual Tupperware containers. Well, during a 15 hour span, that is easily 3 meals and some snacks. I have been searching for a good solution to carrying all these meals and snacks for my shift. I’ve been through a variety of lunch boxes, plastic bags, brown bags, you name it. I was never able to find a carrier large enough to hold all my meals. Until a few months ago when I found Six Pack Fitness bags. 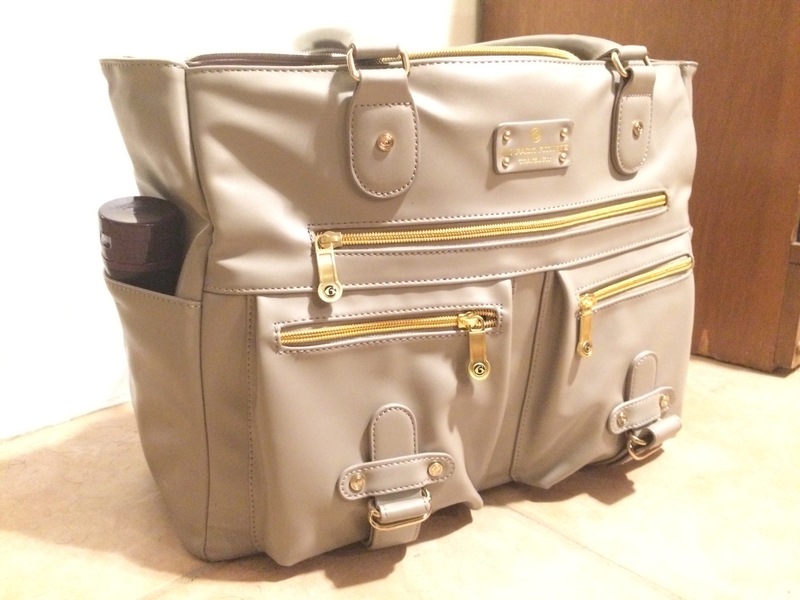 This review is on the Renee tote variety of the Six Pack Fitness bags because this is the one I purchased and I LOVE it! 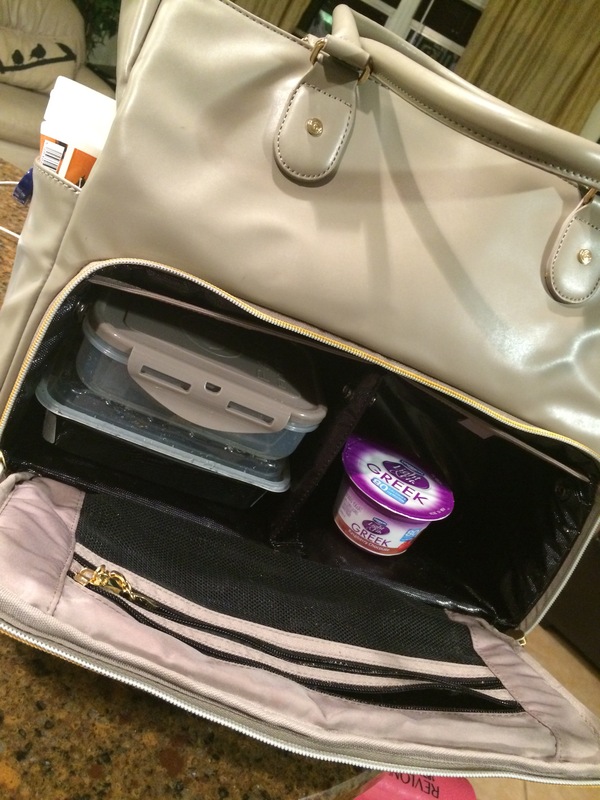 Six Pack Fitness has a different variety of meal organizers from book bags, lunch coolers, to purses. The Renee tote is a fashionable tote for ladies that resembles a large purse, but has room to store a whole days worth of meals in the bottom portion. The Renee Tote offers extra room in the top of the tote for the rest of your belongings that you would normally store in a purse– wallet, keys, etc. I keep all my work necessities such as stethoscope, ceramic coffee mug, and my pen case in the top portion as well. 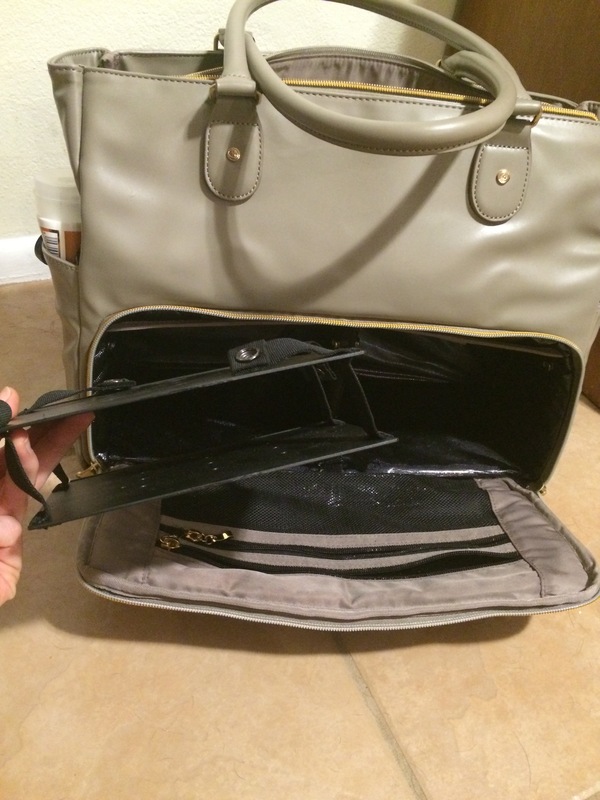 It even has a side compartment that allows you to store larger items — I can fit my MacBook laptop in ! The Tote comes with compartments that hold 4 containers–the bag comes with its own containers –BUT my favorite part, is that these compartments are completely removable. I removed them to make room for awkward objects like yogurts and other Tupperware containers that I own. PS. additional PRO is the containers the bag comes with are very nice and durable. I wish the side compartments were large enough or stretched to fit shaker bottles or water bottles. They appear in pictures like they would be, but I was disappointed to find out they do not when the bag arrived. So I have to either awkwardly lay my shaker bottles down inside and pray to the heavens above that they do not leak, or carry them separately. 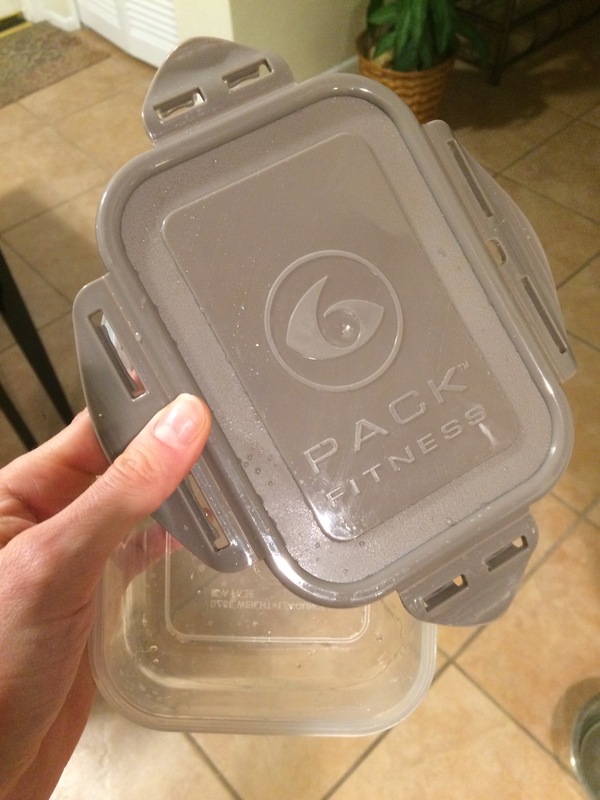 The containers that the bag comes with are very nice and durable, but the lids are very bulky for storage! They have a four way clip-on design, so they are very leak resistant, but they take up a lot of extra room in my already very full Tupperware container. The bag is LARGE, I can’t really say this is a true con because it truly serves its purpose and it does a fantastic job, but every time I go anywhere with the bag someone makes a “ARE YOU STAYING THE NIGHT! ?” comment. So just be prepared for that! Overall, I highly recommend this bag for anyone that needs to travel or carry 3 plus meals at a time for work. 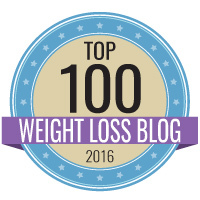 I use this bag all the time for work and occasionally when I go out to eat to restaurants, especially when I have to be very strict with my diet– I will carry my own Low Calorie dressings for salads, or extra chicken or lean proteins to add to salads. This would be a great bag if you were,a busy mother with a lot of kids and have to travel. 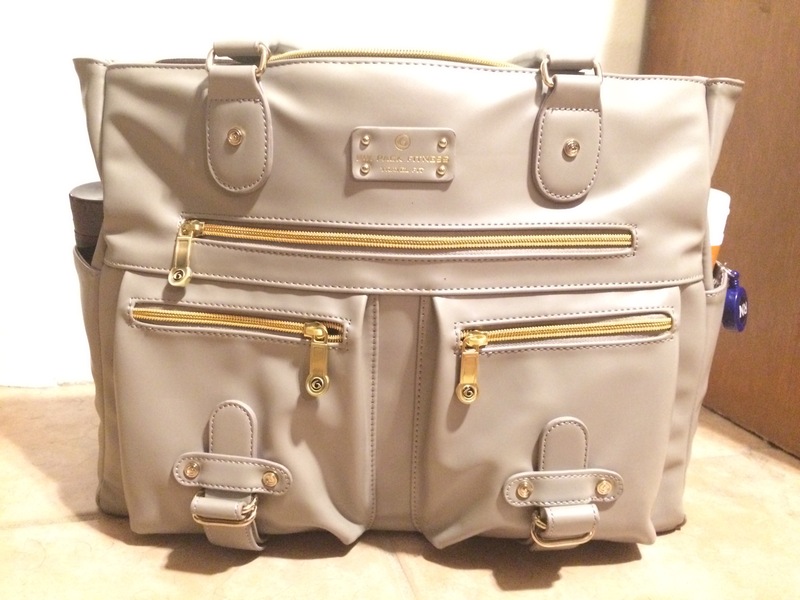 I have gone back and forth for a long time on the Six Pack Fitness’s Renee Tote. I love the look of it but have seen that it looks incredibly large in person! Do you tend to feel that it gets pretty heavy once you’ve packed all of your stuff inside? I am a night shift nurse as well and have had this bag for almost two years. I LOVE IT. I seriously do not know what I would do without it! For about the first year (probably a little more) everyone at work laughed at and made fun of my bag, but in the last few monghs everyone has finally really seen it and understands now why I carry it. Now they’re all jealous! I also carried this bag through nursing school when I was super strict about macro counting and following a strict diet and spending long hours at school. This thing has been a lifesaver! !